What is our team grateful for? Jake: I am grateful for my team, the people I get to work with. 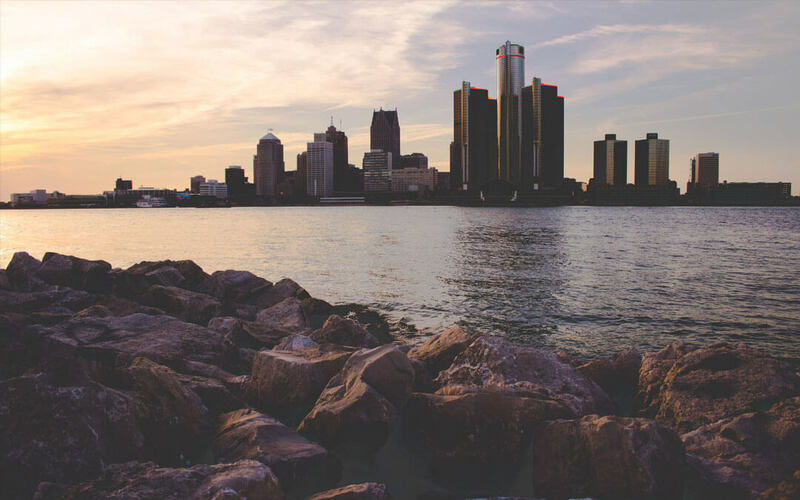 We have such a hard mission to accomplish and without their selflessness and sacrifice- we would never have hundreds of people a week in Detroit meditating. I am very grateful for them! Liz: My family. When life gets crazy, they are always there for me. I am incredibly grateful to constantly have their love and support. Justin: I am grateful for the gift of life…To have a body in which to experience an earthly incarnation…I am grateful for health…I am grateful for family…I am grateful for abundance…and I am grateful for enough passion and enthusiasm to get up every day and put some divine energy in action. Sarah: I’m thankful for the highs and lows. The good, the bad and the beautiful. I’m thankful to have my feet on this Earth and air to breathe. Joanne: I’m grateful for fall days in Michigan: crisp, fresh air to breathe, red, yellow and orange leaves to see, and Detroit Lions football to watch. Fran: I’m grateful for wonderful, supportive friends and family who seem to know right when it’s time for a kind word or gesture right when you need a little lift! Gretchen: I am thankful for my family’s good health and the occasional hugs I receive from our teenaged boys ;-). Jordan: I’m thankful for the people in my life who inspire me on a daily basis. I’m lucky to have a boyfriend, group of best friends and family who are always supportive and continuously push me to be my best self. Josh: Two things. One, I’m just grateful to be alive and well. Every day we have a breath on this earth is a magical one. Two, I’m grateful for such a dedicated, strong team. It’s not easy creating a thriving business around something new to the main-stream like meditation. The team I work with truly believes in our mission and they are dedicated day in and day out towards making the world a more mindful place. So much love for them. New Meditation of the Month! Our meditation for the month of November (Yay Thanksgiving!) touches on gratitude and gives us a nice space of silence to let the meditation unfold. The recording is avaiable over the next month on our MeditationWorks Anywhere page. Are you always anxious? Or maybe just seasonally in November and December when you know those family gatherings with “that” uncle who always has something to say are fast approaching! 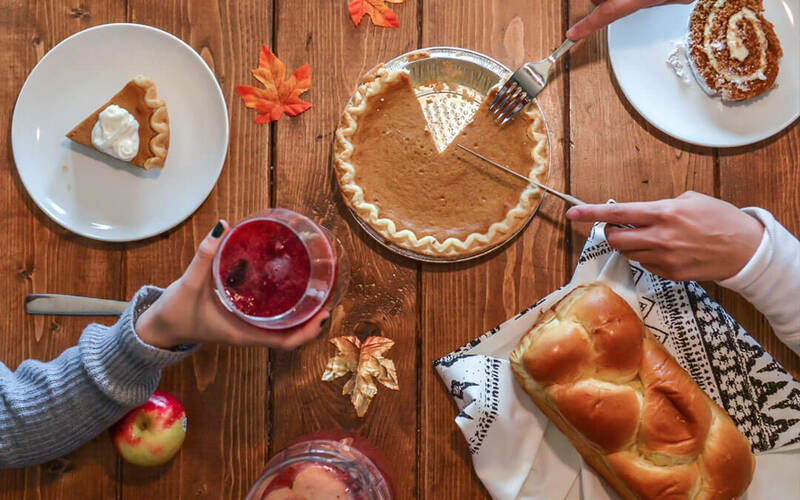 Well, there’s a way to get you through those family dinners without slinging mashed potatoes across the table –> Thanksgiving Gratitude.